SOUTH AFRICA, March 29, 2012 (Pambazuka) - Mining is still a good business in Africa. But over the decades, it is outsiders who have benefited from the continent's resources. Now governments have pledged to change this. African ministers of mineral resources resolved, in a conference in Addis Ababa last December, to move into action to reform the sector to the benefit of the people. 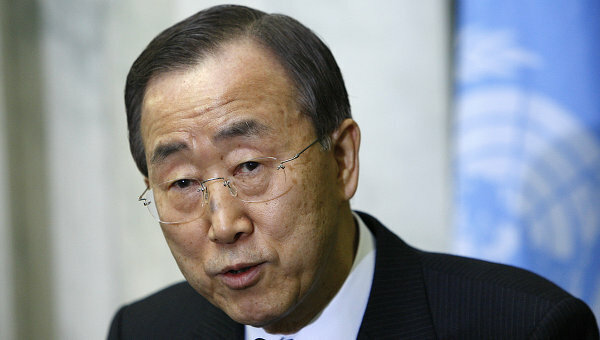 ABUJA, Nigeria, December 19, 2011 (This day) - The United Nations (UN) Secretary General, Ban Ki-Moon, has given the number of Africans living without access to affordable and sustainable modern energy as 600 million. KINSHASA, Congo, December 17, 2011 (IRIN) - In the Democratic Republic of Congo, two projects are under way to map mineral deposits in South Kivu province to facilitate traceability, amid increasing concerns in the international community that profits from the minerals trade are being illegally used to fund armed groups in the east. WASHINGTON, 15 December 2011 (State Department) - A reliable electrical supply can provide a better future and a path out of poverty. Two American firms are helping make that a reality for low-income Tanzanians through contracts with the U.S. government's Millennium Challenge Corporation (MCC). The Rush for Oil in West Africa – The New Wild West? 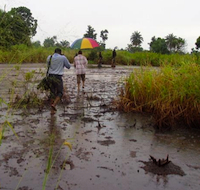 FREETOWN, Sierra Leone, November 20, 2011 (IPS) - There is a new oil rush off the coast of West Africa. But there are fears that the sector is not sufficiently regulated, and watchdog groups are raising concerns about transparency and governance in the region.